Chinese Cuisines. Full Bar & Wine. Delivery Service. Karaoke. 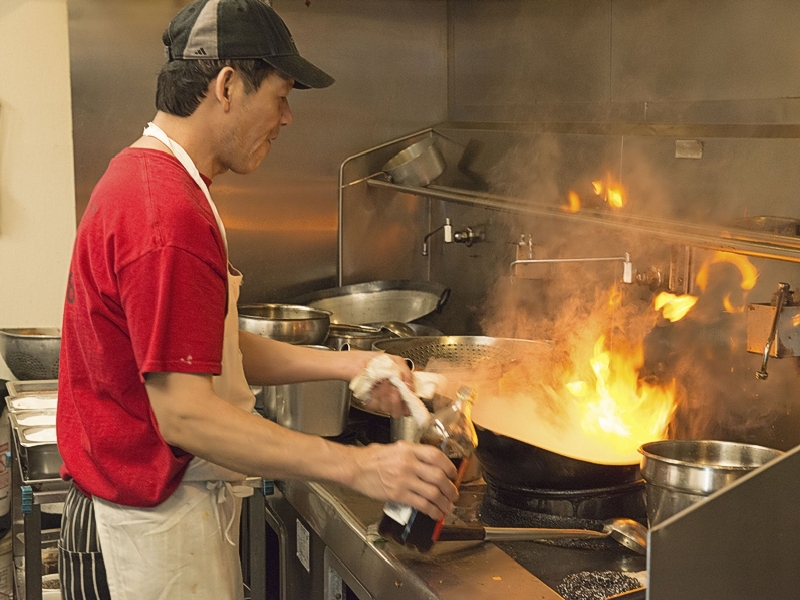 Freshly prepared and cooked to order by our experience chef. We have great selections and superb lunch specials menu. Kitchen always opens until closing. With long list of spirits and knowledgeable bar tenders, we are sure to be able to satisfy your thirst. We are open till 2am from Thursday to Saturday. Come on by, join us to have a good time. 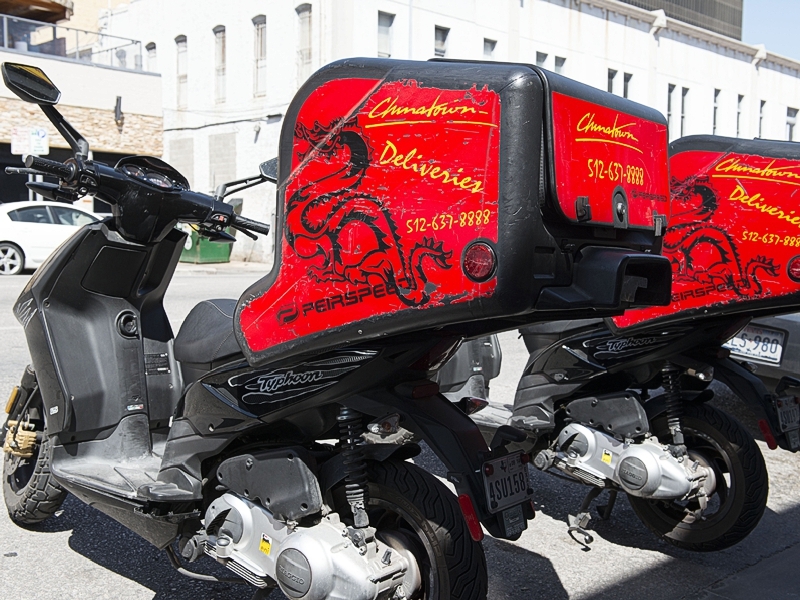 We provide fast delivery service throughout downtown and better yet until late on the weekends. Join us from Thursday to Saturday night for karaoke.